One of the many issues faced by Mac users who use iCloud on their machines is the error number 400. The error indicates that it is unable to sync with your iCloud calendars and so you cannot use the Calendar app on your Mac. If you open the Calendar app on your Mac and you see an error message that The Request for account "iCloud" failed. The server responded with "400" to operation CalDAVUpdateShareesQueuableOperation, then it probably means your Mac is not able to access the synced iCloud calendars on your account. Here's how you can fix iCloud calendar sync error 400 on macOS Sierra/Mac OS X 10.10 (Yosemite)/10.9/10.8/10.7 and lower. 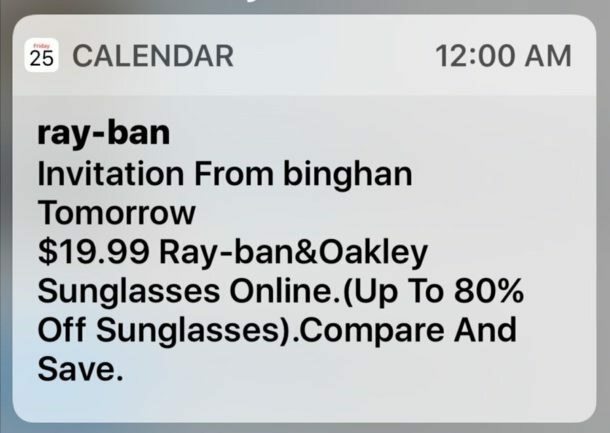 How to Fix iCloud Calendar Sync Error 400 on Mac? To apply the fix, what you will do is you will move two of the calendar files from one folder to another on your Mac and that will just fix the issue - as reported by the users who did it and got the issue resolved. 1. First of all, you will need to make sure that Finder shows hidden files. You can enable it by executing a command in Terminal. To do that, open the Terminal app on your Mac and type in the following command and press Enter. 2. Relaunch the Finder app on your Mac. To do that, find the Finder icon in your Dock and hold down the Option key on your keyboard. Then, right-click on the Finder icon and select Relaunch. It will relaunch the app for you. 3. Open a Finder window and head to the /Users/your-username/Library/Preferences/ path. Once there, find the following files and drag and drop them onto your desktop. 4. Once the files have been moved to your desktop, restart your Mac by clicking on the Apple logo in the top-left corner of your screen and selecting Restart. Your Mac should reboot and you should no longer face the iCloud 400 error. 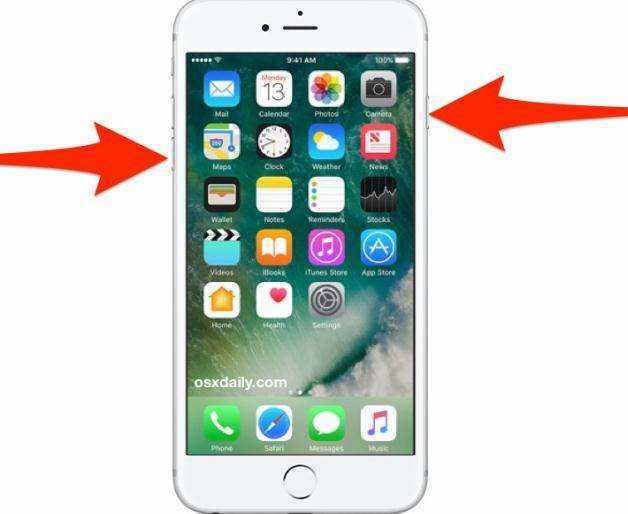 It is really troublesome when you backup or sync calendar or other files to iCluod, if you are suffering iCloud sync issues, then you caome to the right place. 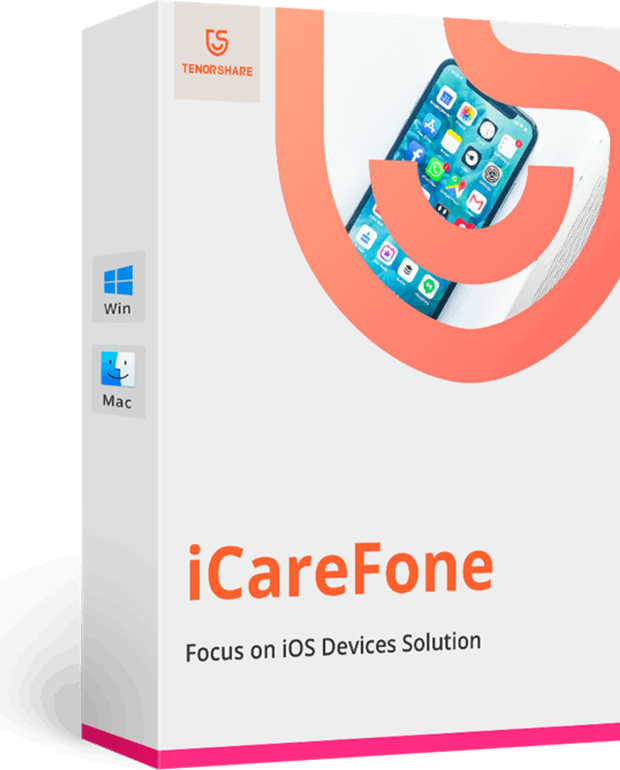 An iCloud/iTunes alternative tool-- Tenorshare iCareFone do good in Backup & Restore. What's more, it can trasnfer media files to iTunes easily, manage all your iOS data well.